Add-drop is over, and as we students get more serious, so do the Senators! 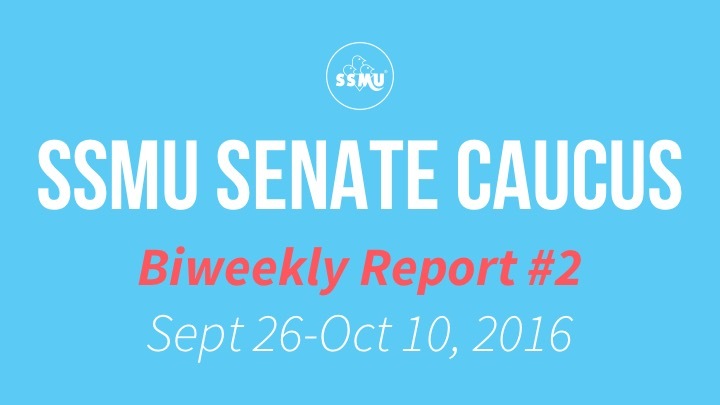 Here is the biweekly report of the SSMU Senate Caucus for September 26-October 10. You can also find our previous biweekly reports here. The Senators discussed in length the draft Policy Against Sexual Violence that was recently circulated. Some Senators also worked with their Faculty Associations to gather faculty-specific feedback. 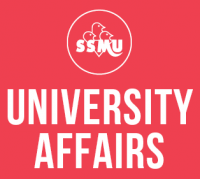 One of the Senators, Casarina, have started doing research under the McGill Library regarding students’ experience with textbooks and open-access educational resources. Fill out her survey here. The North Wing of the Stewart Biology Building is planned to undergo renovations starting the Winter 2018 term.